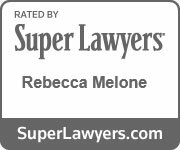 Case Study: How Does a Revocable Living Trust Work? | Melone Law, P.C. 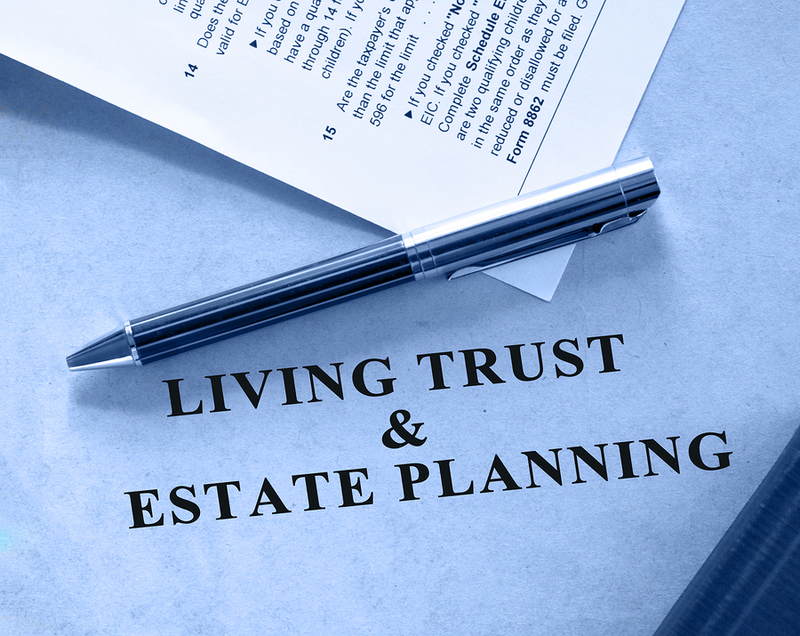 Home Estate Planning Case Study: How Does a Revocable Living Trust Work? In our last blog, we discussed revocable living trusts and their benefits. In this blog, we’ve created a simple case study to illustrate the value of a living trust and estate planning, and how it is used once the grantors have gotten older, incapacitated, or have died. Working with an estate planning attorney, Jim and Susan executed a revocable living trust when they were in their late fifties and at that time transferred all of their assets into the trust. They named themselves as co-trustees so that they both would have control of their assets, and named their son, John, as successor trustee after their death or incapacitation to continue to manage their assets and/or disperse them to their beneficiaries. Their estate planning attorney helped them complete their estate plan by drafting a living will and advanced healthcare directives for each of them so that their personal wishes regarding life support and healthcare can be followed. They also each have a durable power of attorney naming their spouse as agent. Jim developed Alzheimer’s disease in his late 60s. He can no longer make decisions for himself and Susan can no longer take care of him. Susan, with the help of Jim’s doctor, decided to put Jim in a nursing home. Because of the healthcare directive, she will not have to go to court to be named his legal guardian and will be able to make decisions about his personal care. Susan also became the sole trustee of the trust without any court action being required and can use the trust assets for Jim’s care. Between her authority in the power of attorney and as trustee, Susan does not need to petition the court to be Jim’s conservator and she can make financial decisions on his behalf right away. Two years later, Susan had a stroke and could no longer take care of Jim’s or her own affairs. Her son, John, becomes successor trustee without having to petition the court for guardianship or conservatorship of either parent, and uses the assets in the trust to take care of both Jim’s and Susan’s needs. After the death of his parents, John took care of their funerals and related expenses, paid all final bills, and filed the appropriate income tax returns. Within a month or so, John distributed the estate per the terms outlined in the trust documents. No probate or other legal proceedings were required or necessary, even for the out of state beach house in Delaware. Though the upfront costs of setting up the trust and funding it are usually more expensive than a last will and testament, the savings of numerous court proceedings and probate, later on, may make it worthwhile. When the trust is prepared correctly, it avoids all probate. It even avoids multiple probate proceedings in different states where real estate or other assets are located. By avoiding probate, money and other assets in the living trust are almost always distributed sooner to the beneficiaries. The trust is a private document. Some financial institutions may require or request copies of the trust agreement before complying with its terms, but there are no public aspects to a trust as there are with a will and probate. You will save attorney’s fees and costs, as well as time. The successor trustee does not have to deal with probate or court appearances for guardianship or conservatorship proceedings when the grantor(s) become incapacitated or die. A trust is flexible and can be changed or even cancelled at any time. As long as the grantor’s intentions can be expressed in words, they can be embodied in a trust. A trust is easy to amend. It can be amended by a document signed only by the grantor. No witnesses or other formalities are necessary as with a will or codicil. Copies of a trust document can be used as a substitute for a lost original. If an original will is lost or misplaced, the law presumes that the will was revoked, and someone will have to petition the court to use a copy in place of the original will. If the copy is not validated, the estate will be distributed to the beneficiaries according to the Commonwealth of Virginia law. A trust is more difficult to contest than a will or codicil, because the grantor not only signed the documents but acted on them. Melone Law, P.C. is a general practice law firm based in Reston, and serving the Northern Virginia area. Our practice areas include Family Law, Divorce & Special Needs Children, Traffic Ticket Defense, DUI/DWI Defense, and Trust & Estate Law. Our philosophy is to provide all of our clients with the highest quality legal representation, innovative legal solutions, and unsurpassed dedication to customer service. Through our high standards, we strive to be a trusted resource to our clients. We know from experience that a successful attorney-client relationship depends on our ability to understand your needs and objectives. For more information about estate planning and revocable living trusts, contact our office today at 703.995.9900 or visit our website: www.MeloneLawPC.com.